At London 2012 Kirani James won gold in the final of the men’s 400m sprint. At London 2012 Kirani James won gold in the final of the men’s 400m sprint. 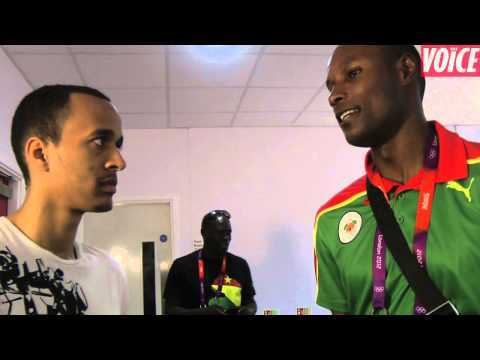 The 19-year-old spoke to the Voice of Sport’s Ben Lettman at Team Grenada House in Camden, north London about his emotions after the race, his respect for Oscar Pistorius and much, much more.